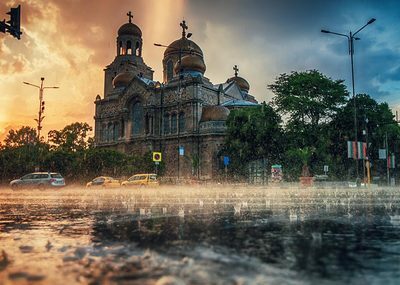 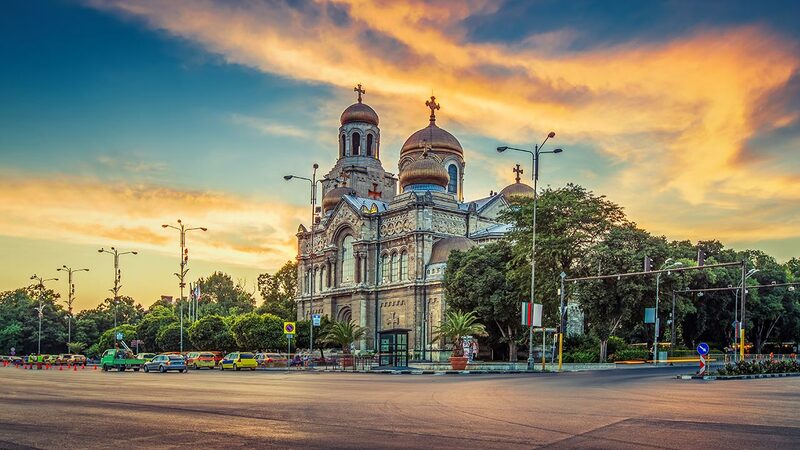 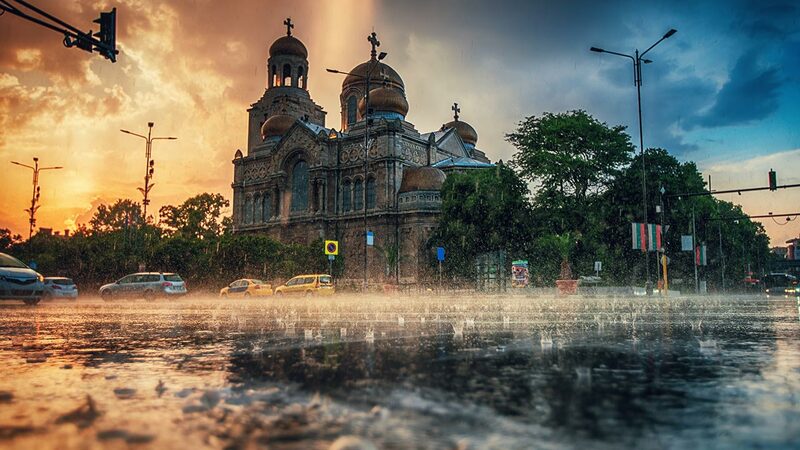 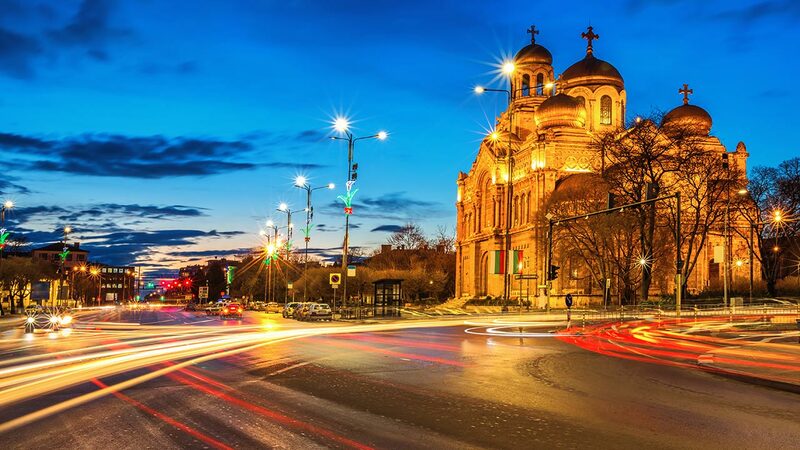 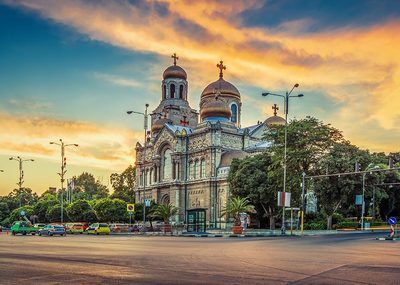 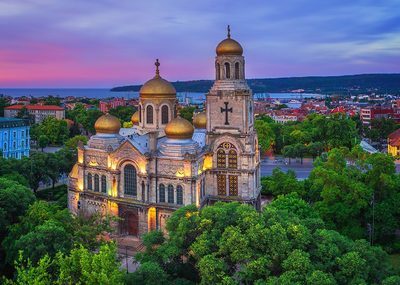 The Dormition of the Mother of God Cathedral in Varna is one of the city's best-known symbols and the second largest Orthodox church in Bulgaria. 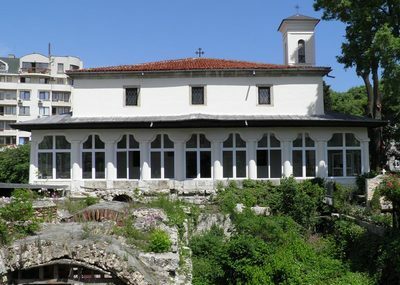 Thousands of people choose to be baptized there or to get married. 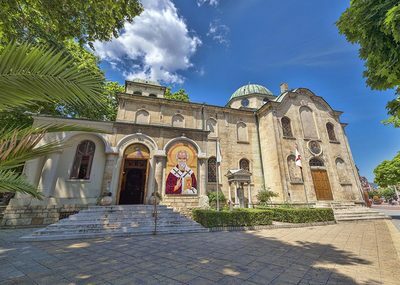 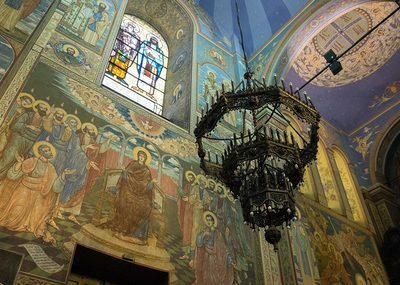 During services (especially on weekends) visitors can enjoy wonderful chants, performed by the oldest Varna temple choir. 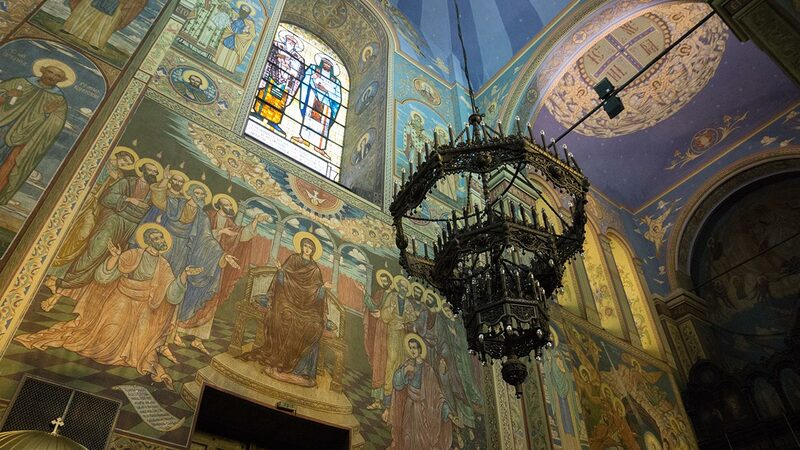 The Dormition of the Mother of God Cathedral has amazing architecture and unique murals cover the walls on the inside: the domes (roof) are coated with gold and silver and the frescoes are amongst the most beautiful features of the cathedral. 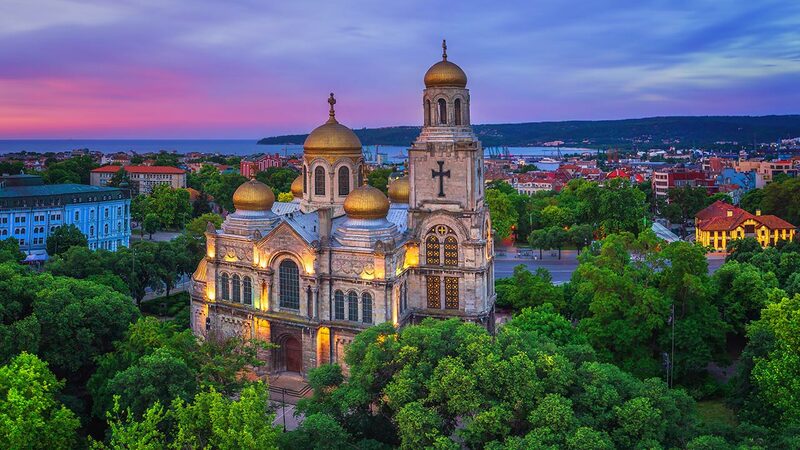 The view from the belfry (tower) towards the city is magnificent, but you have to climb the 133 stairs to the top. 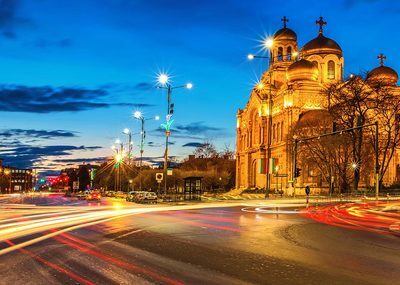 If you get a chance to catch a glimpse of the Cathedral at night you will not be disappointed, too, as it’s beautifully lit!